Serendipity? Learning thru love, money and finding your purpose! 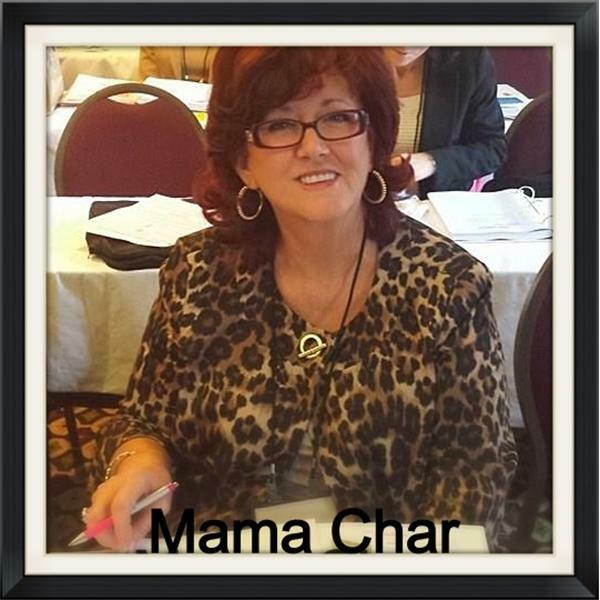 If you liked this show, you should follow Quirky World of Mama Char. Hey y'all...another great episode tonight! We will be talking about fate...or purpose...whichever you choose to call it! Join us tonight as we talk with Cali Gilbert of caligilbertauthor.com about her #1 International Best Selling book It's Simply Serendipity. Cali will be sharing with us not only her journey she refers to as "...a series of fortunate accidents that lead us to precisely where we are supposed to be; a place destined to fulfill our soul's purpose." but also sharing her 4 steps to manifesting a life of bliss! Y'all DO NOT want to miss this episode. Cali has numerous best selling publications that can be found on Amazon and you can find her on all social media sites as @caligilbert. Our music is by Brittnee Belt of brittneebeltmusic.com. Her song, Secret Identity, is highly appropriate for our show tonight. Brittnee can be found on all social media sites as @brittneebelt, on iTunes, youTube, reverbnation, soundcloud and more. She is offering 7 free songs...check her out! I hope you join us tonight and as always be blessed by what you hear!! And of course...you can always find me at mamachar.com, on Amazon, iTunes, Smashwords and on ALL social media sites as @mamacharblessed.